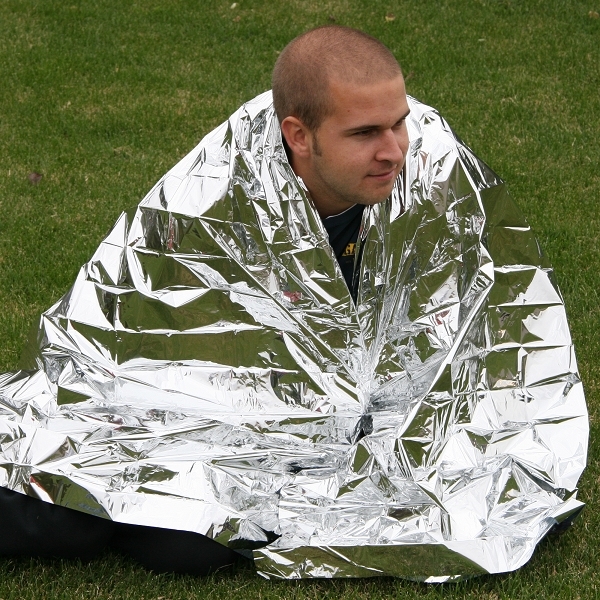 An Emergency Blanket is a must for every emergency kit. 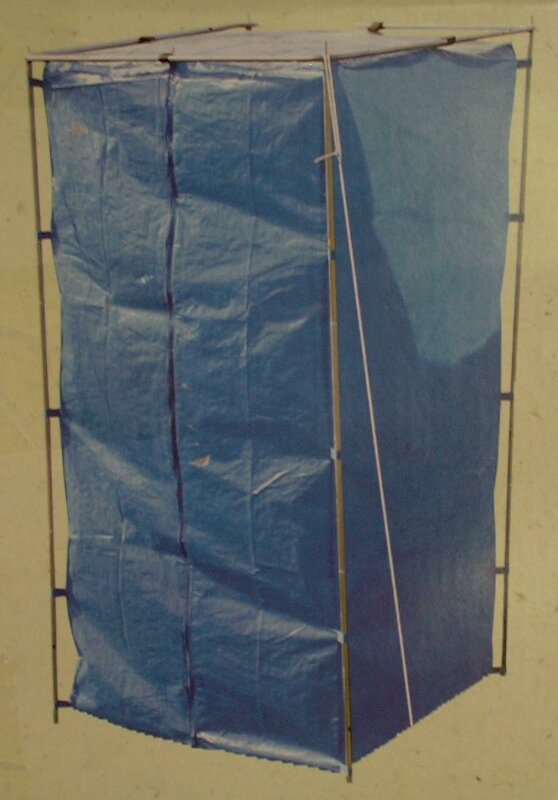 Measuring 52” x 84”, this solar blanket retains 80% of your radiant body heat. It is made of a very thin lightweight material and folded up can even fit comfortably in your pocket.